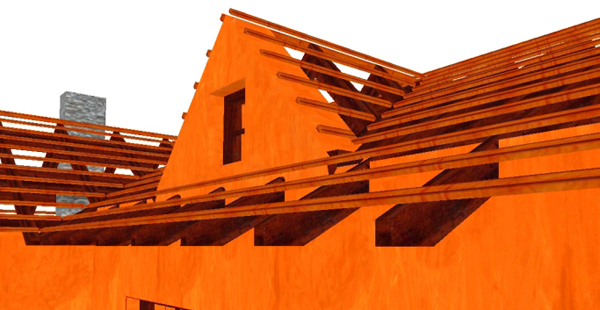 The EASIER and CHEAPER roof software on the market! Design your roof in few minutes! 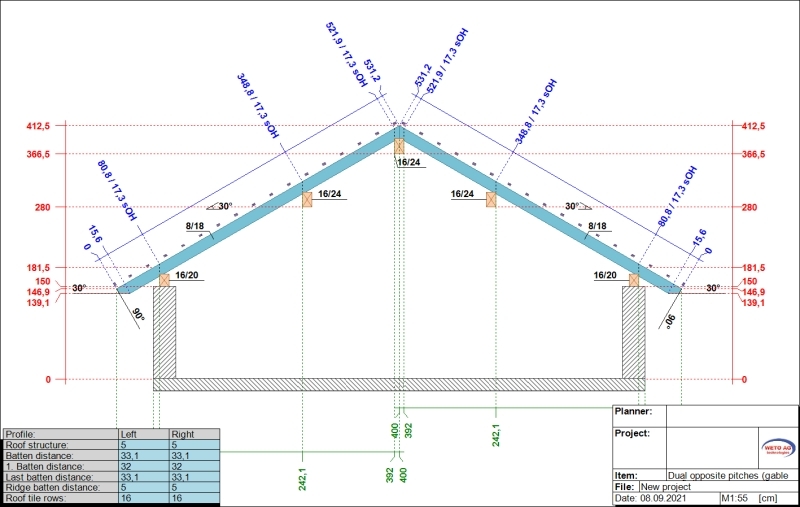 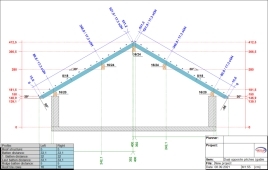 "Automatic Technical Drawing of roof profile elevation"
Simply select the roof surface by a click using the button Technical drawing of roof profile elevation You’ll obtain the expected elevation view drawing with all necessary dimensions! 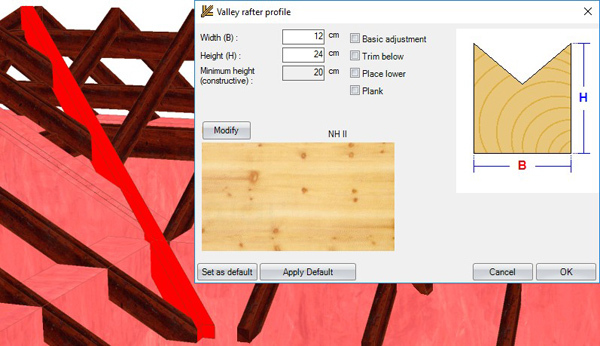 All profile data, such as Roof pitch, hip heights from flooring, beam cross-sections details (distances, size, joints), etc. 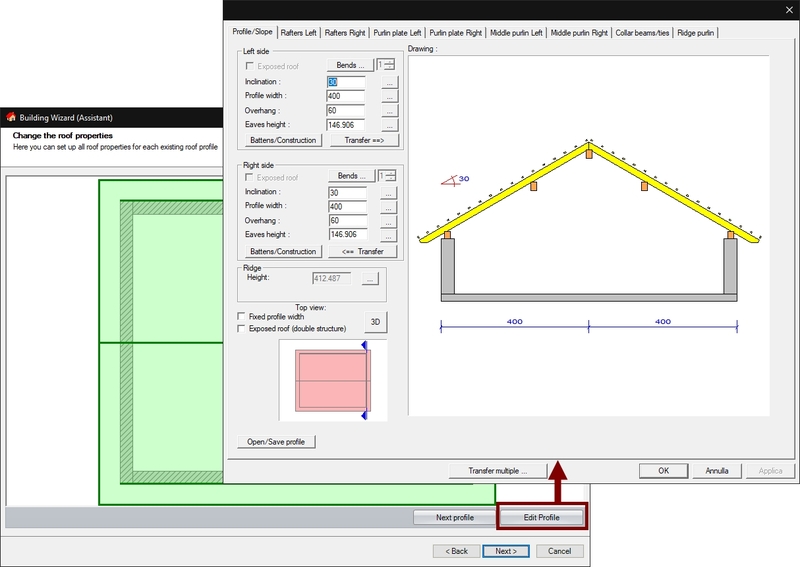 can be changed by a roof click using the Edit profile button. 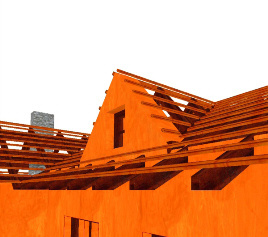 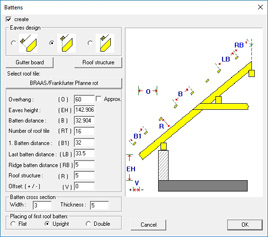 On the editor is possible to control main timber construction: rafters, hip/valley rafters, base/inferior/middle/ridge purlins, collar ties/beams, etc. 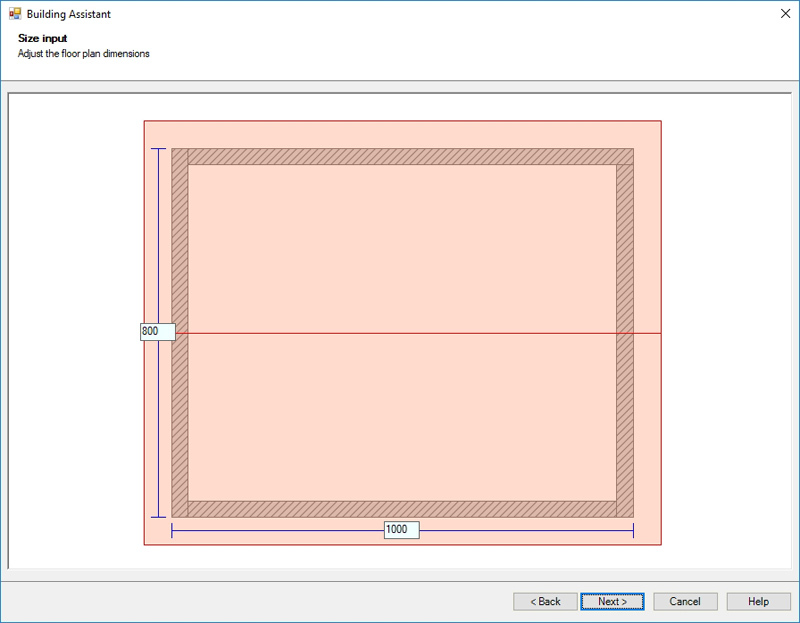 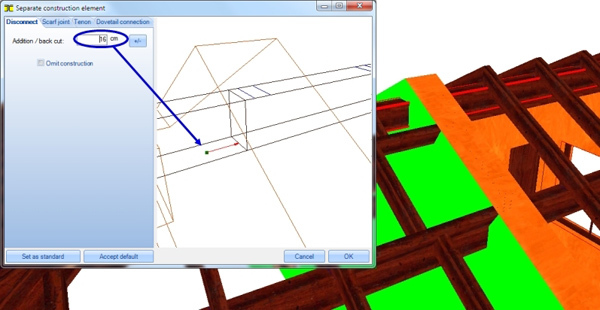 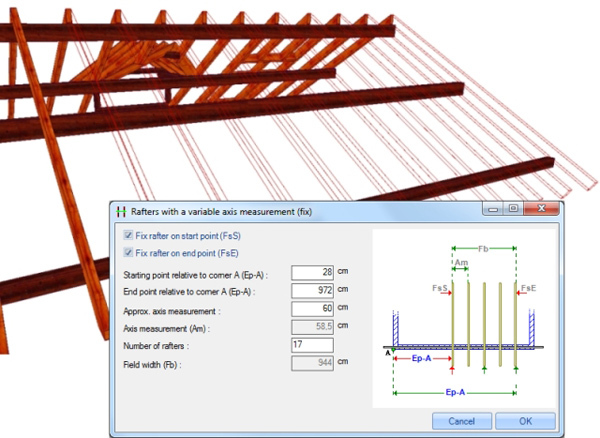 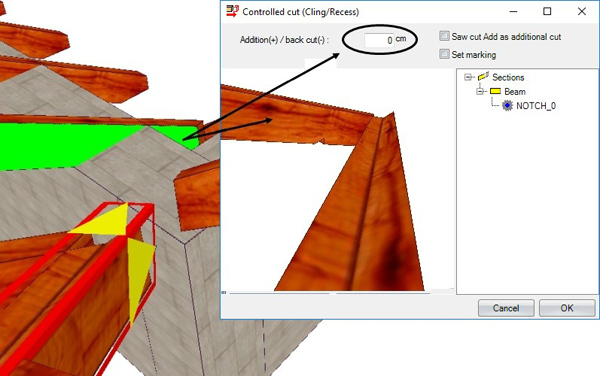 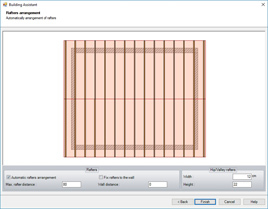 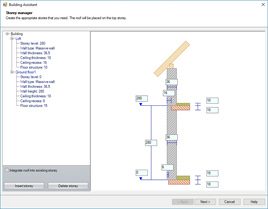 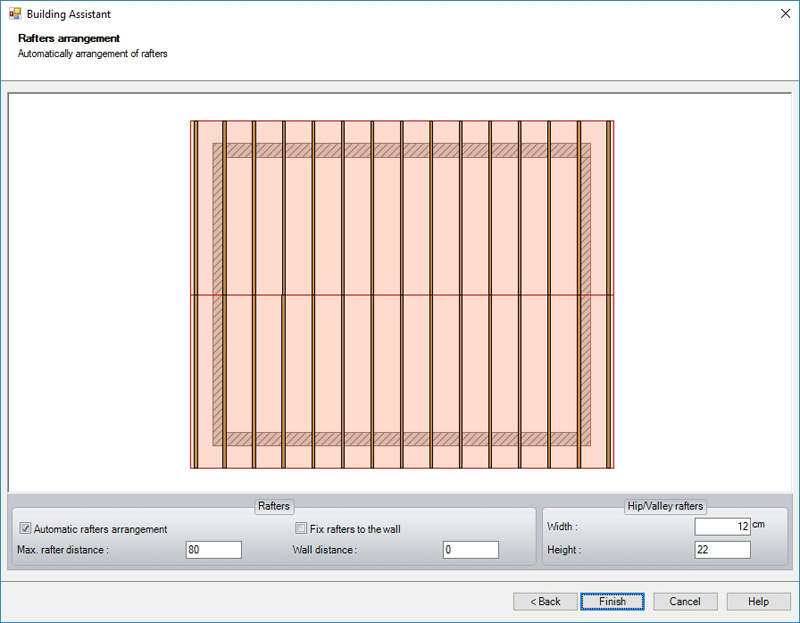 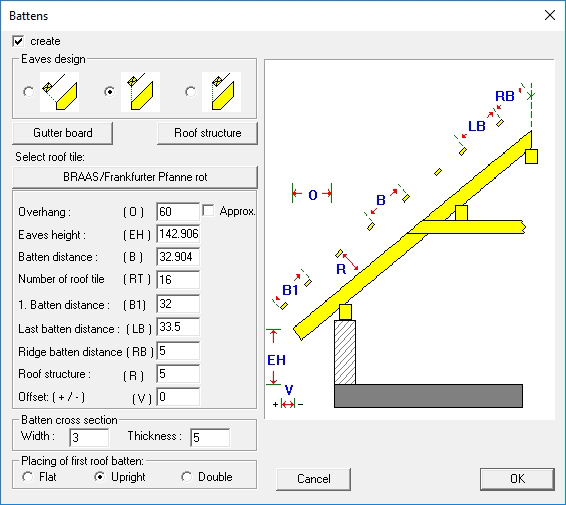 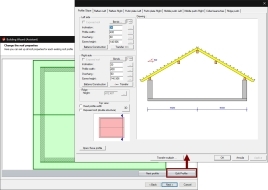 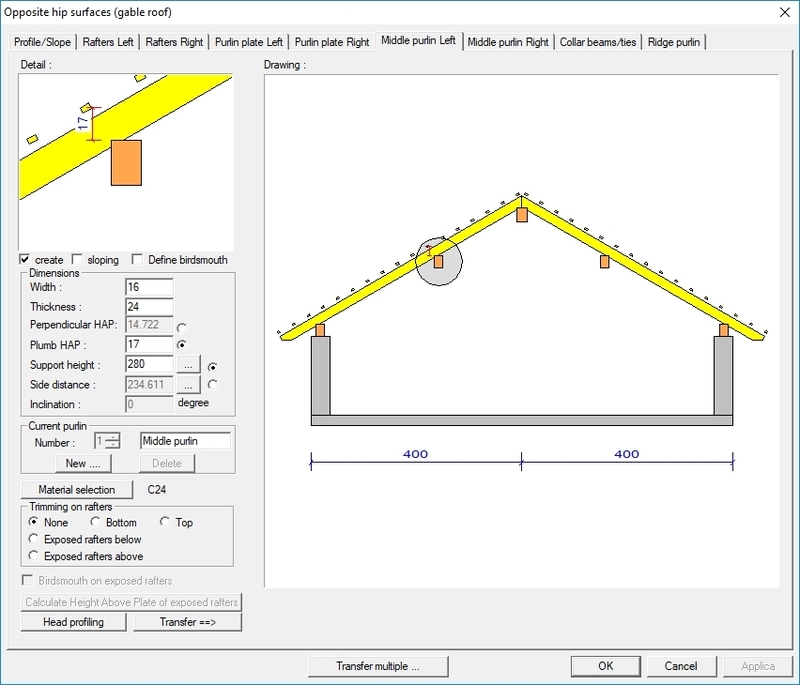 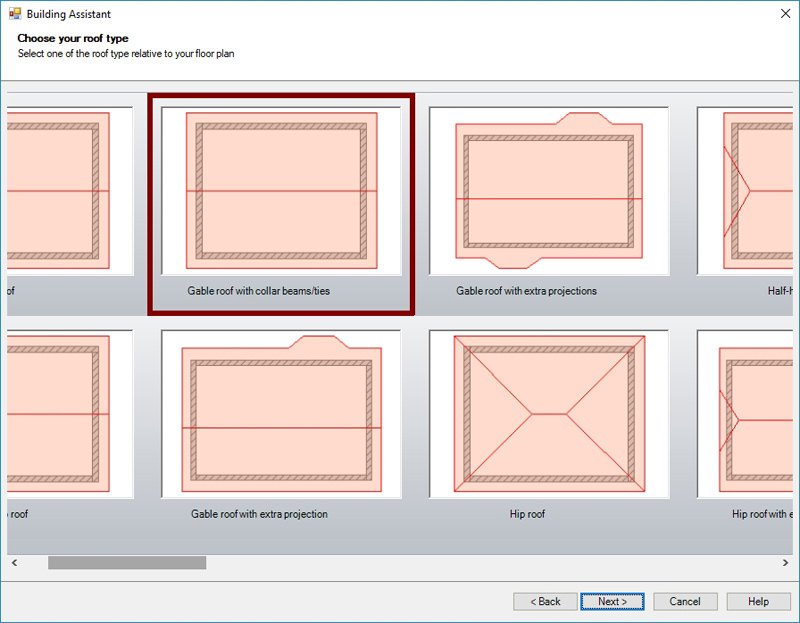 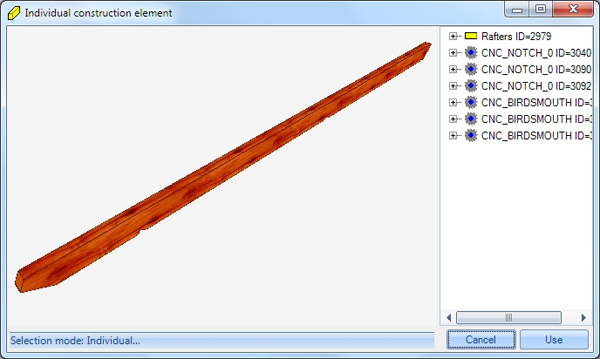 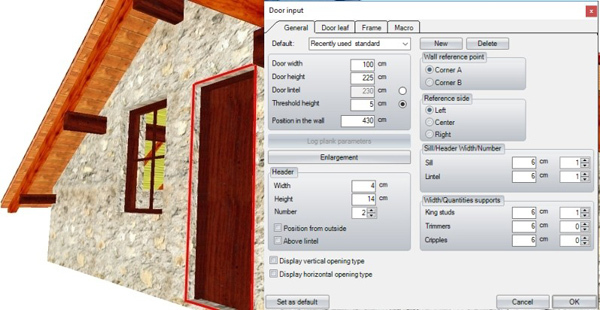 The roof editor allows to easily manage the light wooden construction input: battens/counter-battens and boards. 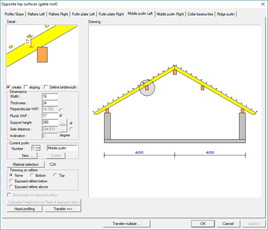 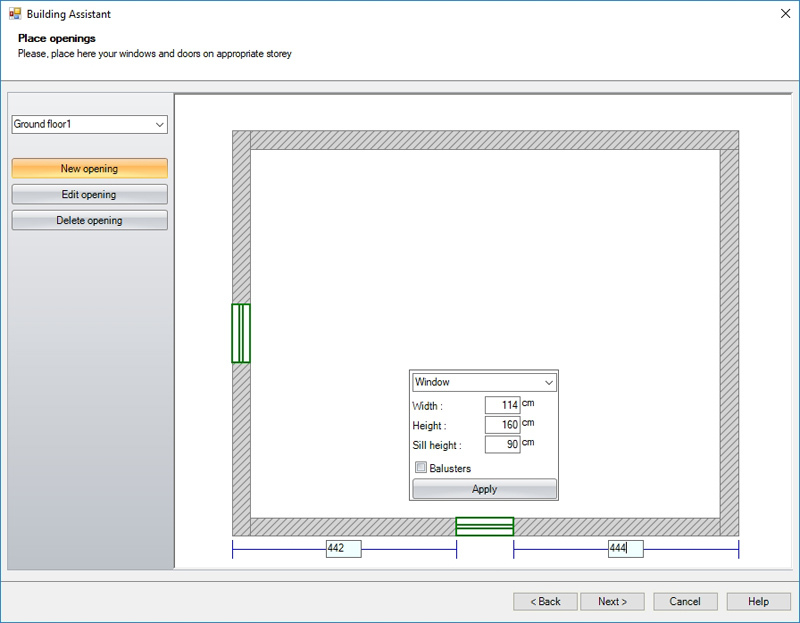 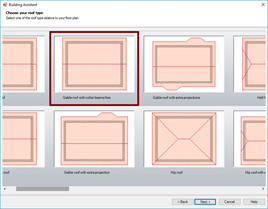 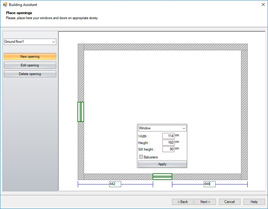 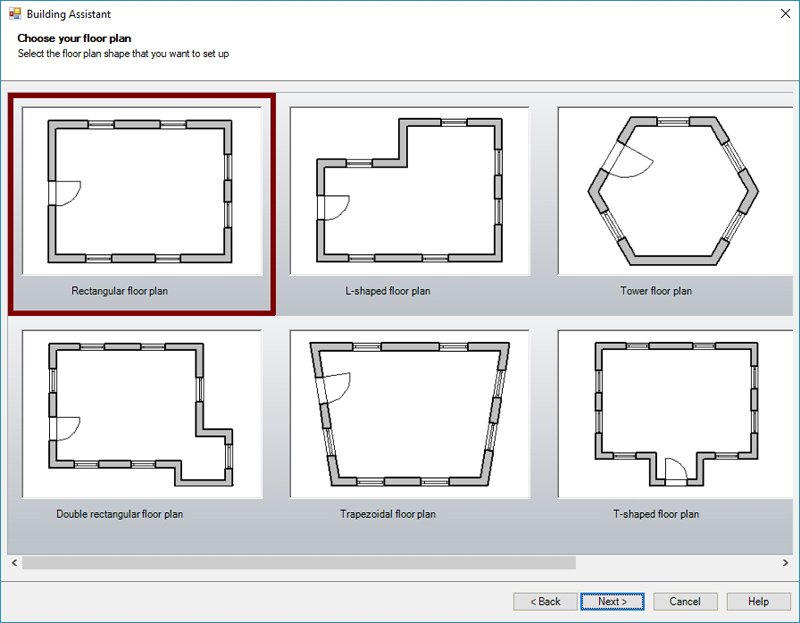 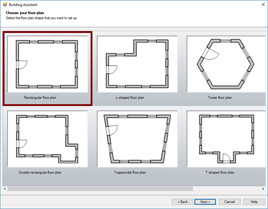 "Adjust wall under the roofs"
With the button Adjust wall heights under roof surfaces walls will be automatically adapted to existing roofs.